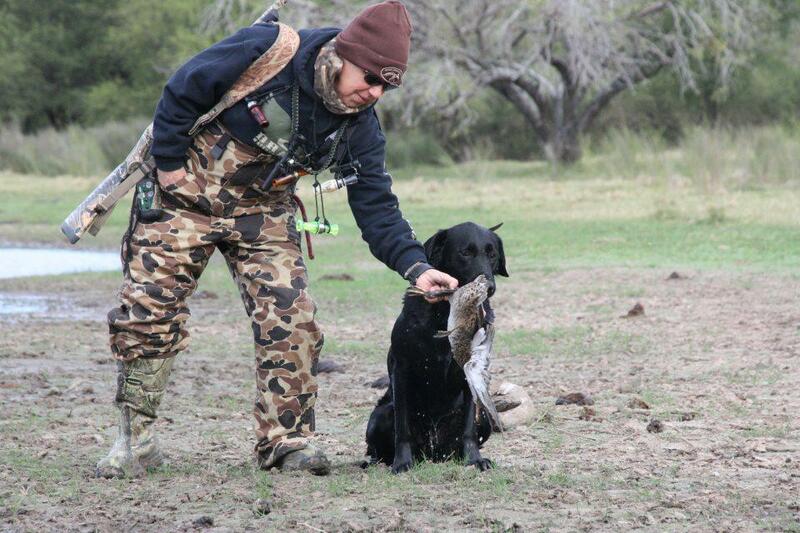 ﻿RAVE Retrievers was established in 1981 and continues the tradition of passionately training dogs in New Braunfels, Texas for obedience and field and hunting performance. RAVE Retrievers also educates retriever owners! RAVE Retrievers offers gundog training and obedience training services in New Braunfels for all levels; from the average companion dog needing some obedience training all the way up to the advanced gundog retriever. At RAVE Retrievers our goal is to teach you and your dog to work as a team so we tailor our dog obedience training program to fulfill your expectations. Space is limited so be sure to book well in advance! Now Providing Stud Service To Qualifying Dams! We all have different reasons for sharing our lives with dogs. My reason is plain and simple... they are my passion and I have loved them my entire life. I cannot remember a time in which I have not had a dog or many dogs! And I have had dogs my entire life. I enjoy communicating, training and living with them, but most of all I love hunting with them. For then I get to share their intensity, enthusiasm and desire to live in that moment. The look in their eyes as they see the approaching ducks, their breathing, the trembling, the ready to go posture. To allow a dog to do what it is bred to do is so very important to their relationship with you. When you share something so enjoyable with your dog, you are the most important thing in their universe. They are ready to go anytime you move. I learn something new every single day from observing them adapt to, and face, new challenges. I am inspired by the way they love and live every day to its fullest. PS, Please enjoy reading my free advice located at the link below. "In order for a dog to learn and be happy to do it, the instruction must be fun and exciting!"